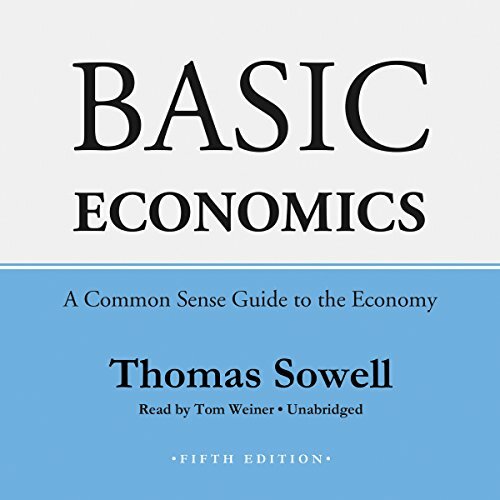 Basic Economics,which has now been translated into six languages and has additional material online, remains true to its core principle: that the fundamental facts and principles of economics do not require jargon, graphs, or equations and can be learned in a relaxed and even enjoyable way. 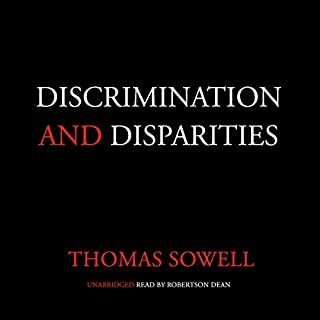 ©2014 Thomas Sowell (P)2014 Blackstone Audio, Inc. Highly informative, very interesting, thoroughly supported. 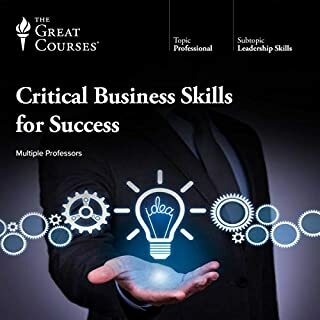 A must listen/read for any aspiring student, professional, or informed citizen. 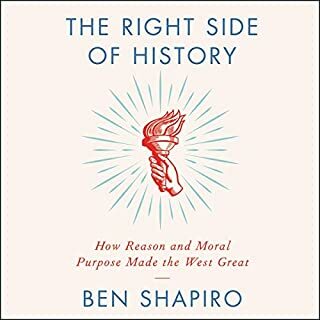 If the masses in Western society read or listened to this book and then debated intelligently about Government policy and it’s implications, we would be so much better off. I didn't really care much about economics in school even though i studied it. 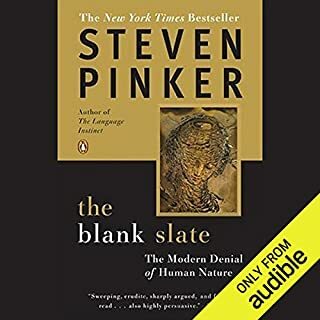 After reading this books it thought me that economics helps us make rational decisions and tells us the truth about the crises going on in society. 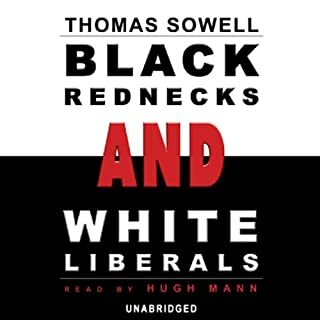 Probs to Thomas Sowell and the beautiful voice of the reader. It's long, it's boring, but its a must listen or read because of the foundation it teaches. Just wish he spent more time on the effects of world environnemental policies on the world economy. This book should be required for all high school students and politicians. Absolutely changes how you see the world when you discover how ignorant of economics most of us are. Phenomenal book, could/should be a text book. Loved the book, narration was good too. Highly recommended for anyone interested in economics but is struggling to find a good and neutral source. I recommend it to anyone who seeks to better understand the principles of economics and how they relate to patterns we see in our world. The book is at early college level but has great details for understanding how a free market operates. A fantastic book by a brilliant author, fantastically read by a brilliant orator. 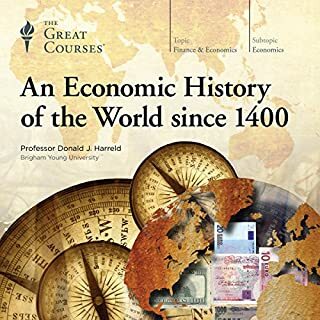 To anyone who thinks "economics does not interest me", I say: Give this book a try regardless. I promise that, unless you have read other economics books before, this one will feel truly earth shattering. 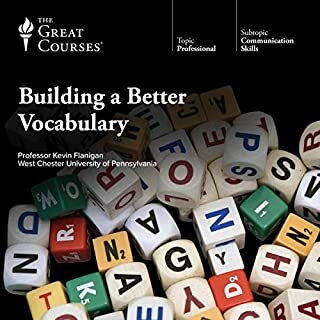 It is well-written, well-researched, easily understandable by everyone and enormous in its educational value. Grab it while you can. Mr. Sowell expertly explains economics in this 25 hour long monster in a way that everyone can understand and enjoy. Everything he says is very well supported either using simple logic, hypothetical situations and many real world international and domestic examples. 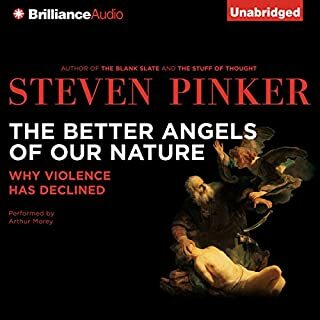 Even if you don't agree with his explanations, you will still come out of this book with a better understanding of economics as you would have to come up with a logical reason to disagree with him, because his beautiful explanations and examples are essentially devoid of emotion, which is a very good thing. - His often repeated statement is his definition of economics: Utilization of scarce resources which have alternative uses. - His explanation of the difference between prices and costs. - His examples of the effects of price controls. - The absolute lack of mudslinging towards liberals, he actually operates under the assumption of people encouraging government intervention all with the best of intentions. - His reminders how economists are known for being boring because of splashing cold water on policies due to cold hard boring facts. This thing is almost 25 hours long, takes a while to listen to but it is like music to your ears. It's economics pure and simple and is fascinating. 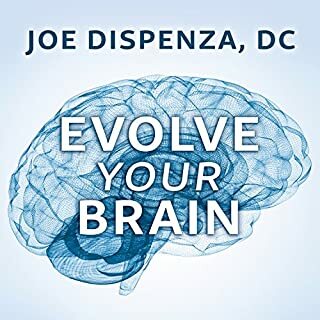 This is one of the best audio books I've purchased so far. I believe it should be required reading and that the principles should be taught early in the educational system. There is a lot of information that explains a lot of economic problems - poverty and unemployment, for example - that could be eliminated through policy adjustments or eliminations. The concepts are so clearly conveyed, in fact, that it's difficult to fathom how or why any great society would implement contradictory regulations. The narrator spoke at a pace and pitch that facilitated ease of reception of the material (this is subjective, I suppose). Not really a "story" but it does tell the history and continuing effect of economics on our lives. 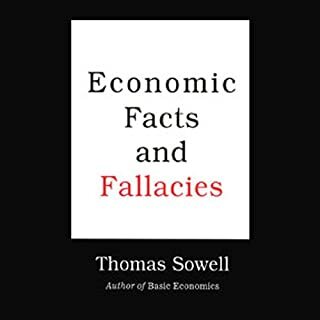 Thomas Sowell presents Economics in a very easy to understand and well illustrated way. 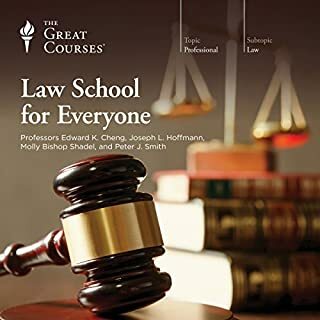 This is the 5th edition so is up to date with current examples. 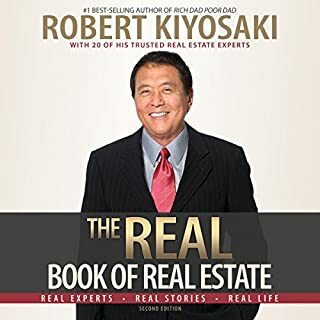 There is a lot of information and a plethora of quotable quotes, so probably warrants additional listens to absorb it all. Tom Weiner is perfect for this type of a book as he reads as one would expect an "expert" in this field might read. 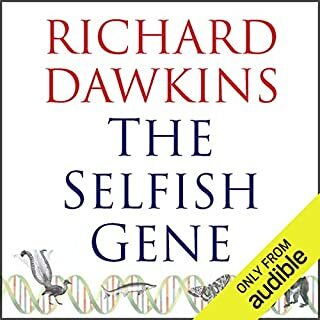 A great book that I will definitely listen to again. I found parts of this book frustrating and sections that felt like they dragged on for far too long when a more concise description would have been sufficient. The author writes about complexities in determining effects of economic decisions and that more than a superficial analysis is needed which seems reasonable. He then gives an example of Microsoft not being a monopoly in the late 90s during their antitrust case for internet explorer with zero analysis and no facts. it makes me question the rest of his examples. Microsoft controlled almost the entire desktop market at a time when mobile computing didn’t exist and were bullies - making it difficult to install another browser, lying about the tight integration between IE and windows, and butchering web standards that companies are still paying the price for today with applications written on IE6 for example. This Book seems to be more of a comparison between capitalism and other economic systems. I get it, I agree capitalism is a great system. I don’t need something that is borderline propaganda for it. I wanted something that would help me better understand micro/macro economics better. Not how I could have more mental ammo against a communist in an argument. I think the results speak for themselves in that case. This book was not for me. 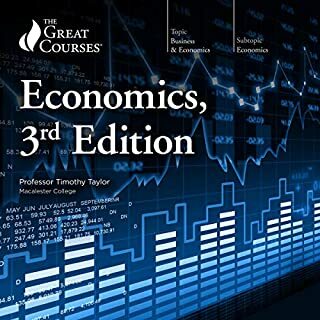 Would you consider the audio edition of Basic Economics, Fifth Edition to be better than the print version? I haven't ready the print version. But this translates well into audio; there are no charts or graphs in this economic tome. It's simple logic, presented clearly. When I listen to the brilliant words of Thomas Sowell I feel my mind opening up to truth. Thank you, Thomas Sowell. This should be required reading to anyone who votes. I admit I wish I knew someone who could present counter points to this; surely there must be a counter to his obvious brilliant analysis of the fallacy of anything other than free, open markets. He makes everything seem so self evident! Economics does not need to be esoteric. 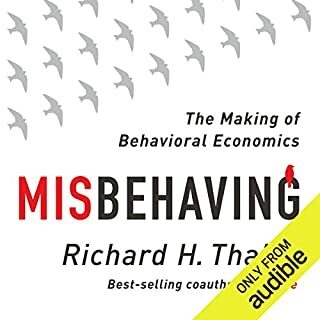 This properly named book explains complicated economic concepts in simple language that anyone can understand. 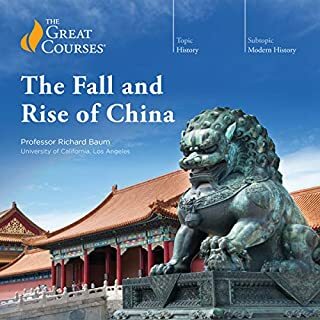 I highly recommend it to anyone interested in learning more about the fundamental forces at work in economics and to a certain degree, society as a whole. 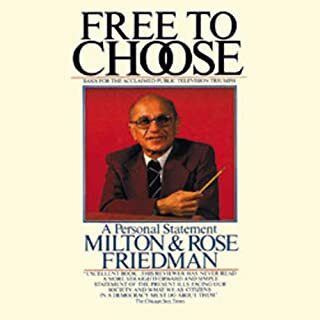 Superior book on basic economics. Dr Sowell explains principles and gives examples that even an ol' boy with a Nebraska education can understand. Highly recommend this book to everyone, most especially to voters and potential voters. Politicians won't read it so we must...and then hold them accountable. The Adam Smith of our generation, beautifully composed & presented in very understandable common sense logic. The book tackles how a government's economic policies directly enhance or inhibit citizens's quality of life back up by a plethora of rich case history examples from rich sources. I especially agreed with the consistent theme of getting needless government policies out of the way (price controls, central planning, etc.) & let the people be free to build & grow their businesses through the simplicity of supply & demand without letting government officials tangling up progress with needless & counterproductive legislation (Smoot-Hawley Tariff). I was also surprised to learn that during the Great Depression of 1930s the Fed needlessly increased interest rates adding further crushing pressure on credit/money supply. 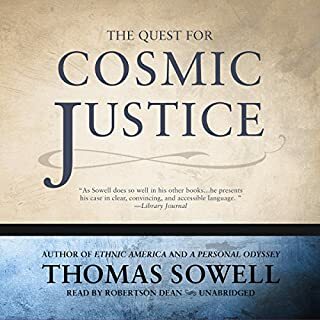 This is why we need authors like Thomas Sowell to prevent the mistakes of the past & see the power of the invisible hand of just letting people grow & build their dreams, to buy & sell, & simply let the market economy have room to work on its own. Government needs to have a balanced role in ensuring justice in economic transactions but the best thing it can do is wisely strategize its fiscal & monetary policies; then step out of the way, let people buy & sell, let people build their dreams, let people build their economy. Beautiful Economics.